2. Mix in the sand, one cup at a time. You'll need to really work it in with your fingers. When you're all finished, store in an airtight container. 1. Stir the glue and 1 cup of starch together in a bowl. 3. Cover the bowl and let it stand overnight. 4. 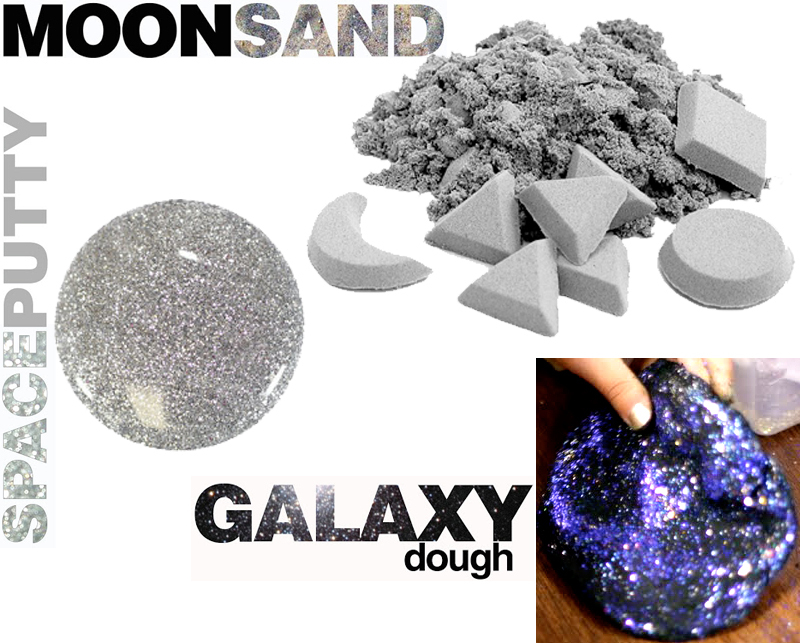 The following day, mix in 1-1 1/2 cup of starch, add glitter and play!